Every sound created on a guitar is the waste product of a movement — a good sound is the waste product of a good i.e. natural and free movement. Instruction is tailored individually to each student, with the teaching methods resulting from the musical goals of the student. * One lesson weekly, except holidays. The monthly tuition fee is a regularly payable, average package and is calculated on an average of 37 lessons per year. 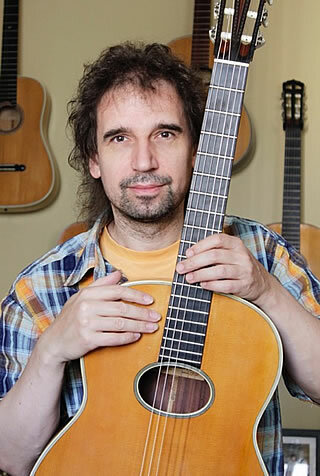 I am a musician with more than 40 years of practical experience as a guitar player and a university degree in classical guitar (with Diploma in instrumental pedagogy).  My work with music covers various genres, from classical music and flamenco to rock and popular music, participation in various bands and chamber music ensembles, composition of songs and incidental music and performances as a solo artist.